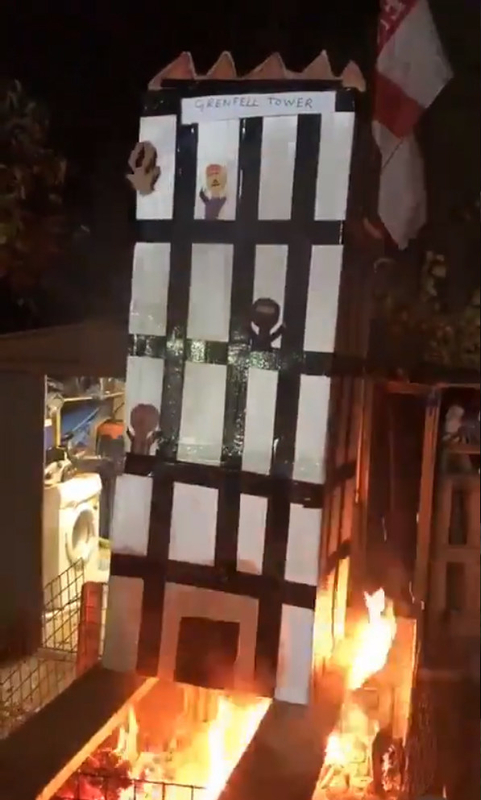 There was outrage on Monday after video circulated online showing a model of Grenfell Tower being burned at a garden bonfire. Five men from south London have been arrested on suspicion of a public order offence in relation to the clip. 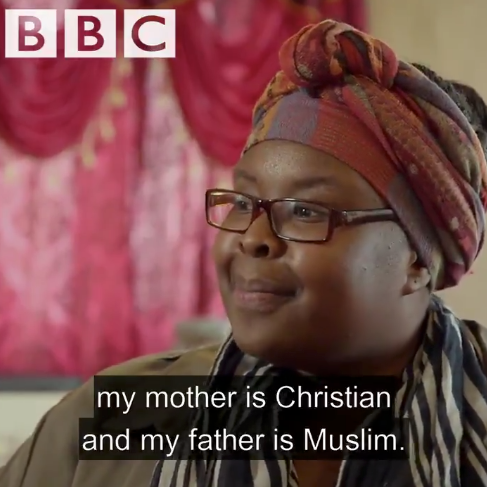 But while some were sharing their disbelief and horror at the video, Imandeep Kaur, cofounder of Impact Hub Birmingham, tweeted that she’d rather remember Khadija Saye, the young photographer who died in the Grenfell fire, alongside her mother, Mary Mendy. I am not tweeting that sickening video. I am reminding of this beautiful soul instead. 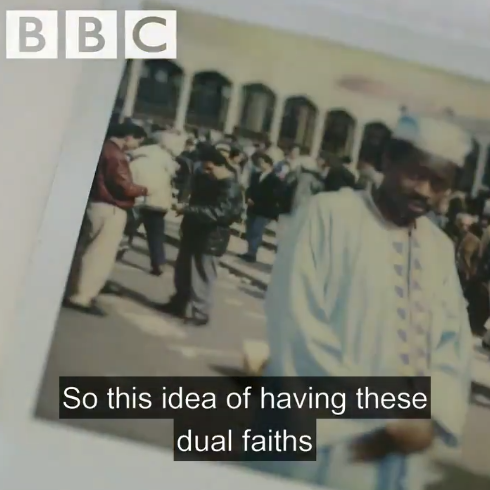 Kaur tweeted a clip from a BBC documentary made about Saye and her work just one month before the fire. She had recently been chosen to have her work exhibited in Venice Biennale in 2017. That work, a collection of self-portrait photos that explored her Gambian British identity, were later shown in Cambridge in 2018. So far the clip has been viewed more than 1.6 million times since it was posted on Monday. 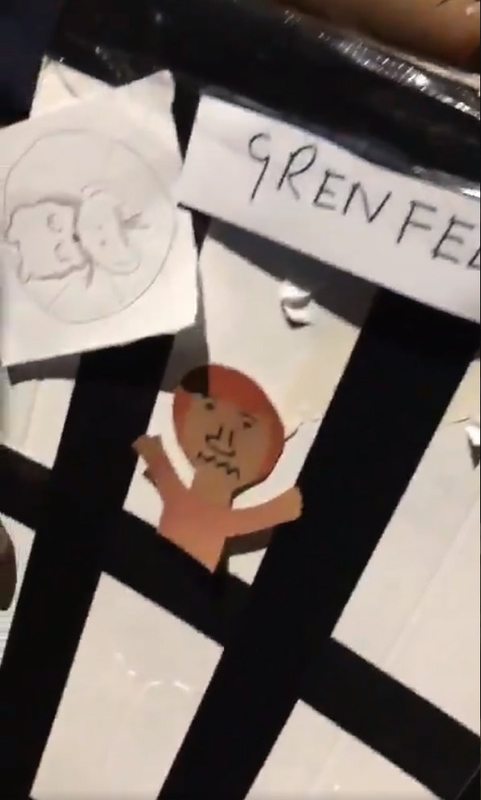 Kaur told BuzzFeed News: “In a time where you can’t seem to escape the hate, division and polarisation across the country and world, I was devastated to see the vile video of the Grenfell effigy and especially the amount of people tweeting the video, even if it was to say how awful it was. People were really into the video. Khadija Saye’s name and the name of the Venice Biennale were misspelled in an earlier version of this post.